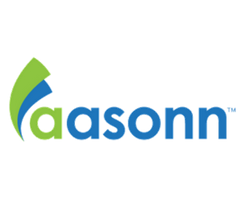 Aasonn is a global provider of HR as a Service solutions and SAP ®SuccessFactors®’ most experienced implementation partner. 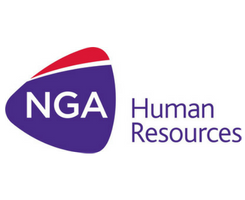 They provide cloud-based HCM implementations, full-service HR operations with on-shore call centers, innovative self-service technologies, and HR Cloud Management support and actionable analytics. 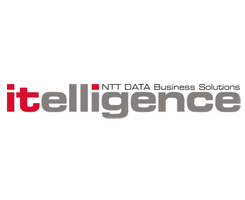 itelligence is a global SAP Platinum Partner with over 25 years’ experience. 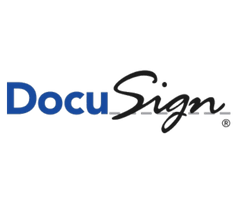 We offer everything from consulting to implementation and managed services to support you throughout your digital transformation. With over 7,000 experts in 24 countries we support you every step of the way to get more out of your SAP solutions. 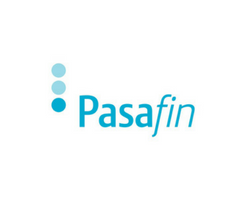 Pasafin is a trusted partner in Human Resource Information Management (HRIS) providing high-quality consulting services for SAP SuccessFactors, SAP HCM on-premise and other core HRIS applications combining customer-oriented IT project management, solid experience, and a deep understanding of business processes and systems. Building trust in society and solving important problems. With offices in 158 countries and more than 236,000 people, we are among the leading professional services networks in the world. 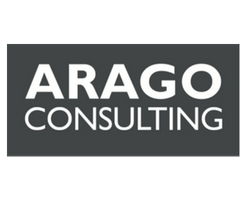 We help organisations and individuals create the value they’re looking for, by delivering quality in assurance, tax and advisory services. 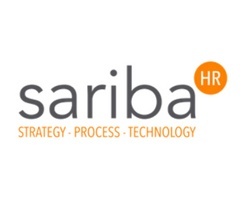 Sariba is focused on making life better and easier for everyone working in HR by providing products, services and consulting for HR Strategy, HR processes and HR technology. 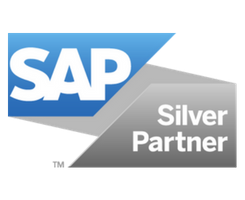 Sariba is certified as SAP Service Partner, SAP VAR Reseller and SuccessFactors partner. 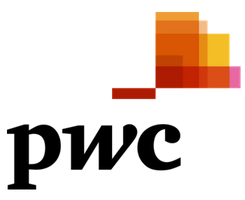 Sariba is also a Keneos partner (a European SAP partner network). 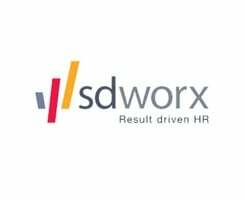 As the leading European player in payroll and HR, SD Worx provides worldwide services in the areas of payroll, HR, legal support, training, automation, consultancy and outsourcing. 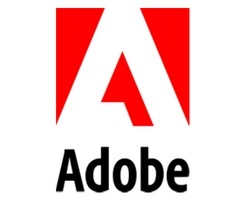 It focuses on the customer, fully embraces digitisation and is committed to international growth. 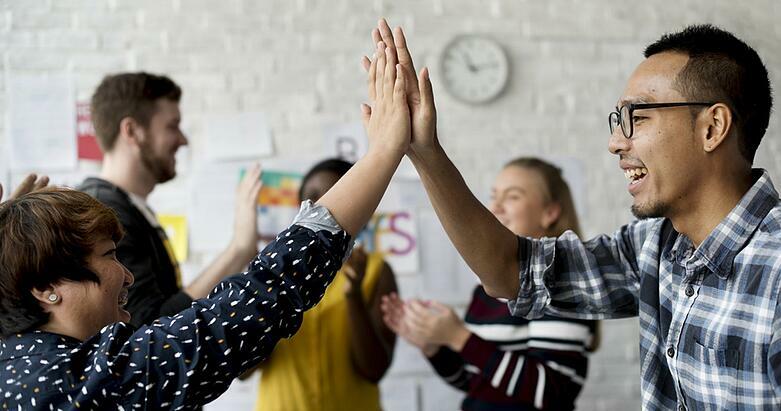 Today, more than 65,000 large and small organisations worldwide trust in SD Worx and its over 70 years of experience.The 4,150 employees at SD Worx operate in 10 countries: Belgium (HQ), Germany, France, Ireland, Luxembourg, Mauritius, the Netherlands, Austria, the United Kingdom and Switzerland. SD Worx calculates the salaries of some 4.4 million employees. 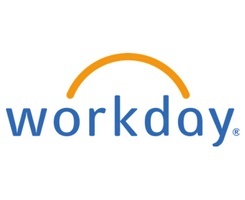 SD Worx is co-founder of the Payroll Services Alliance, a global strategic network of leading payroll companies that together provide 32 million payroll calculations. Stay focused on your core expertise while tapping the power of PeopleDoc HR Service Delivery Platform. 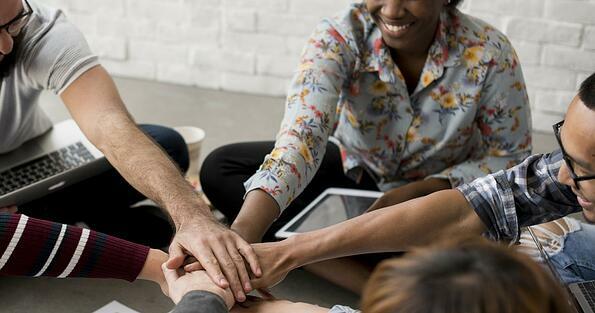 Learn how you can extend your HR solutions by partnering with PeopleDoc.